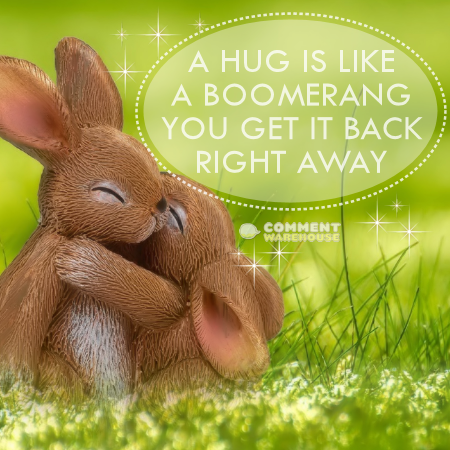 A hug is like a boomerang. You get it back right away. – Commentwarehouse | Say it with a pic! 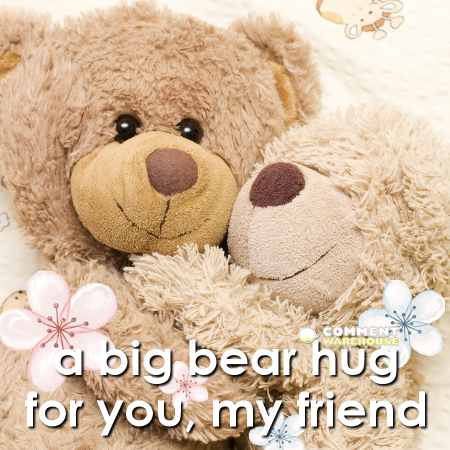 A hug is like a boomerang. You get it back right away.